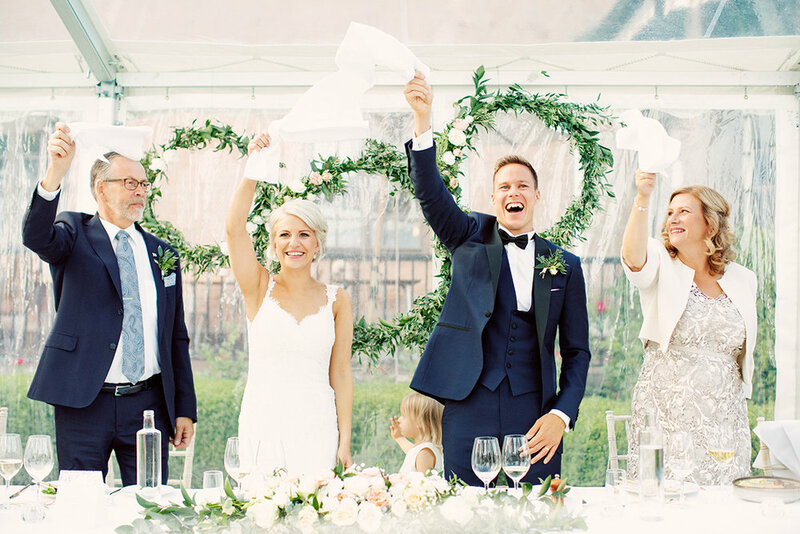 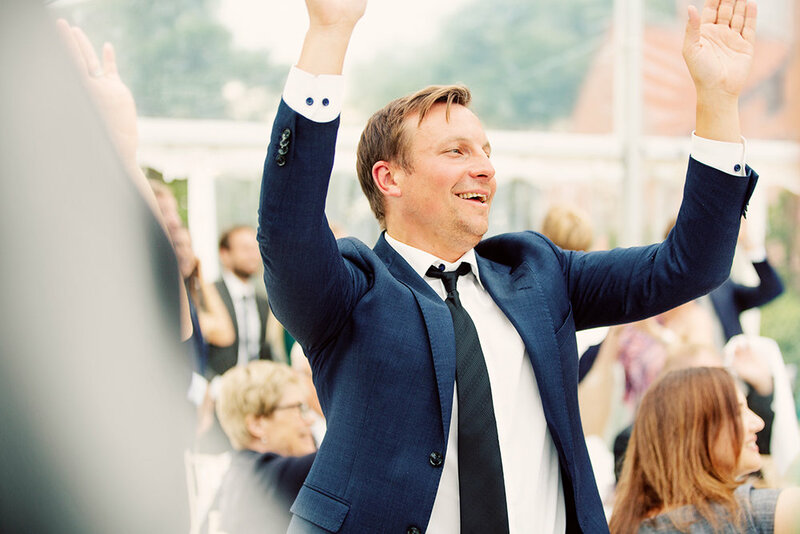 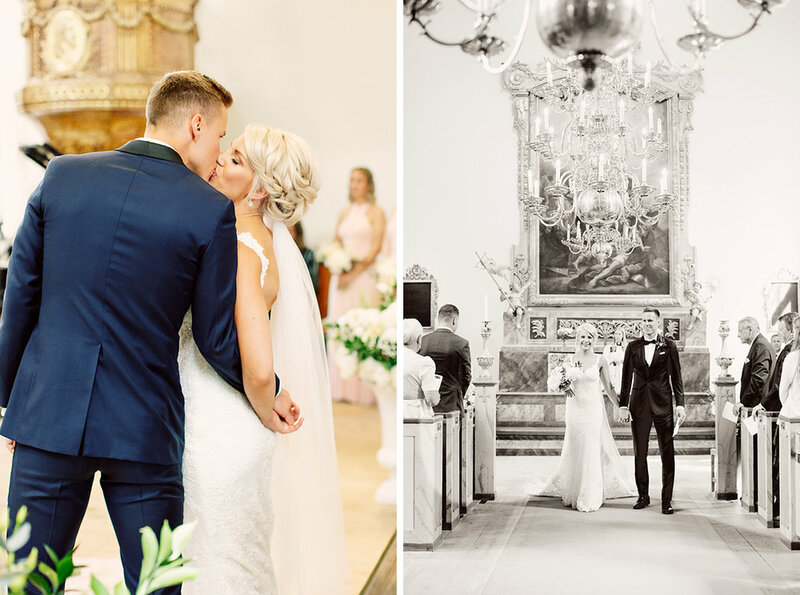 The Finnish national team captain and football player in Werder Bremen Niklas Moisander got married to Swedish Caroline in Stockholm in June. 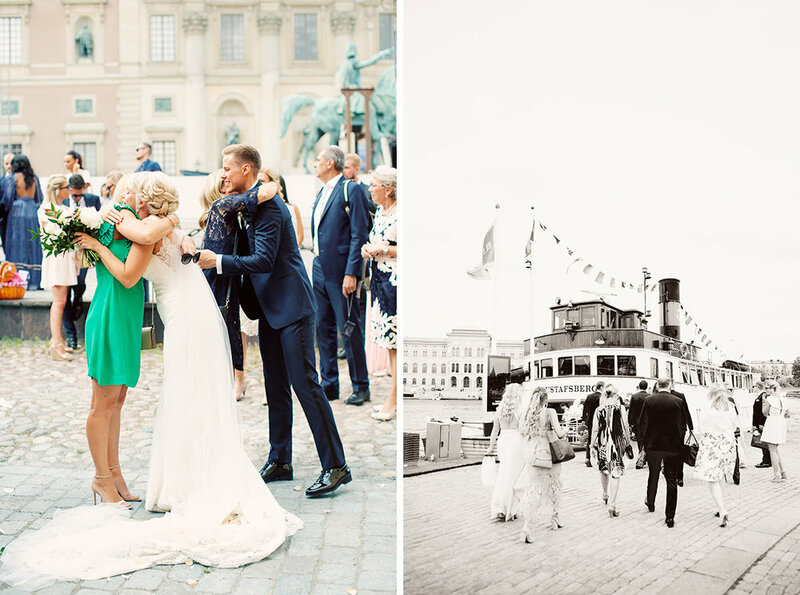 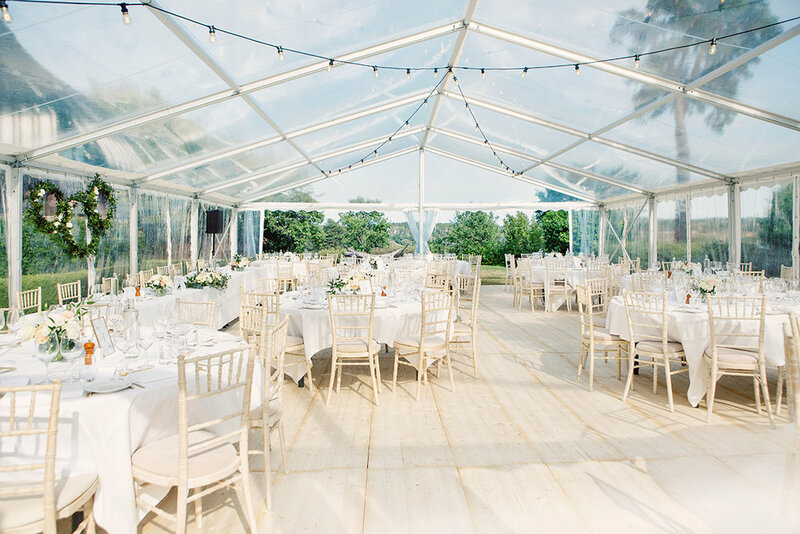 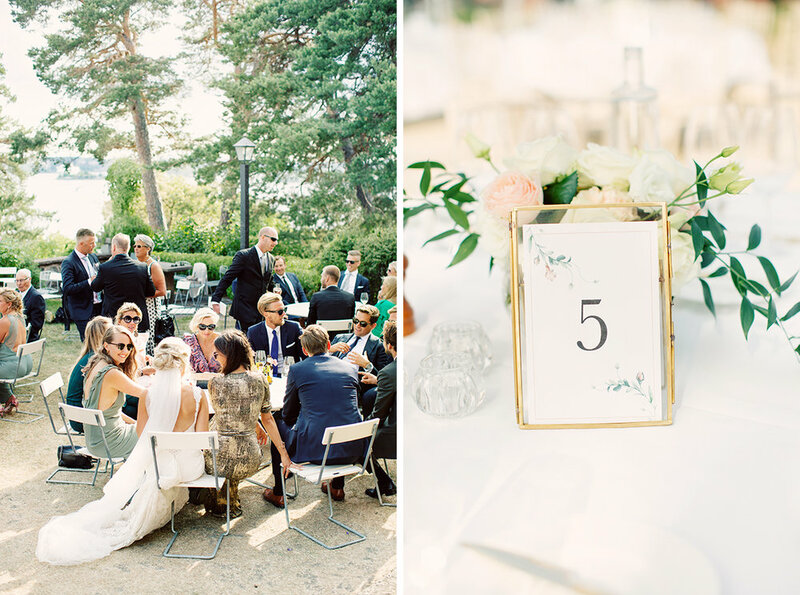 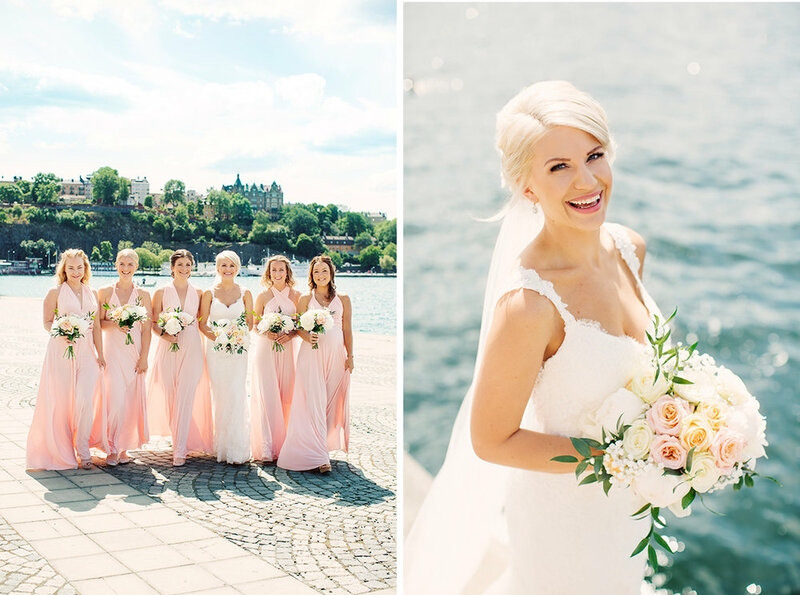 They had their ceremony in the Finnish church in Gamla Stan and continued with a boat trip to Högberga gård where the reception was held. 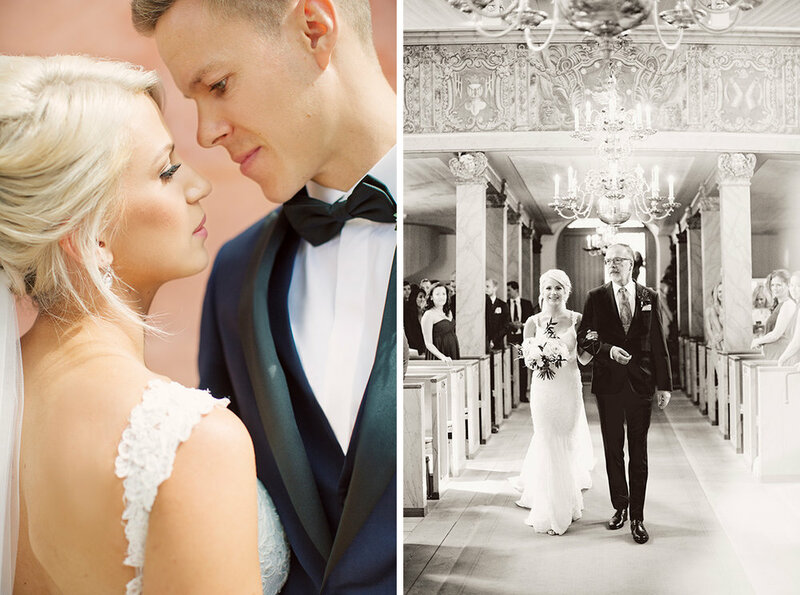 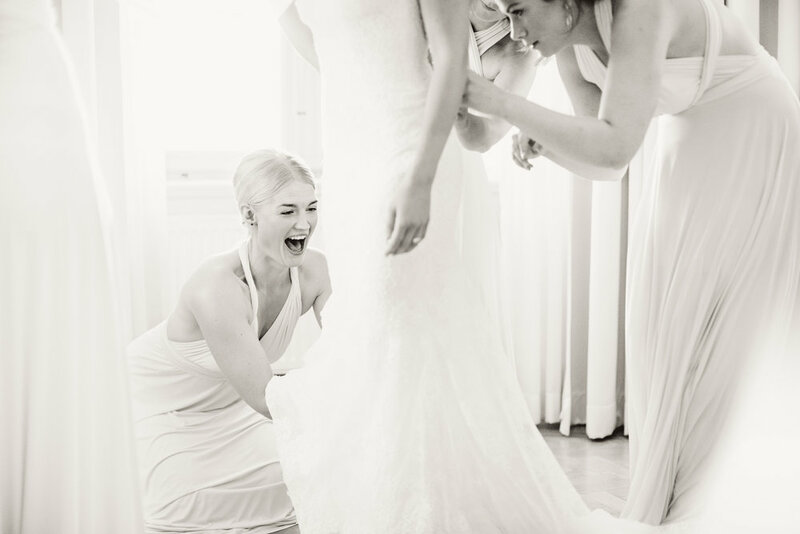 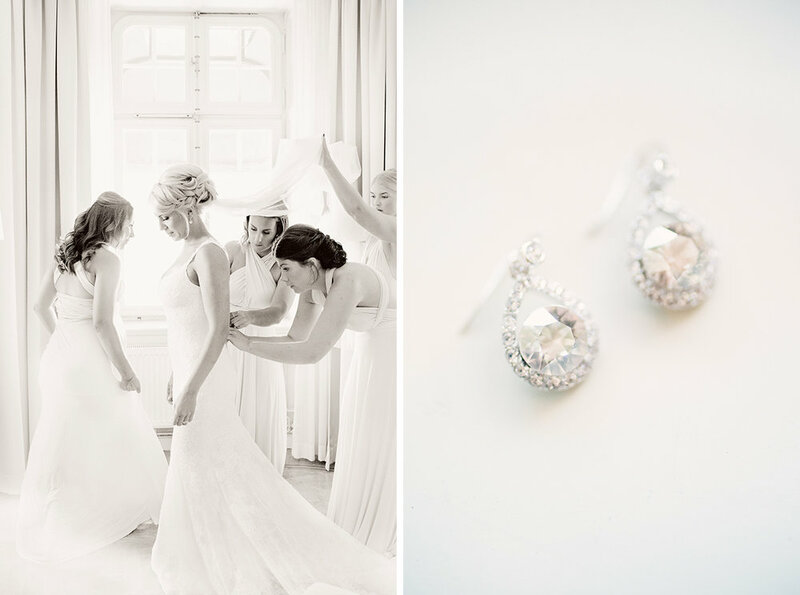 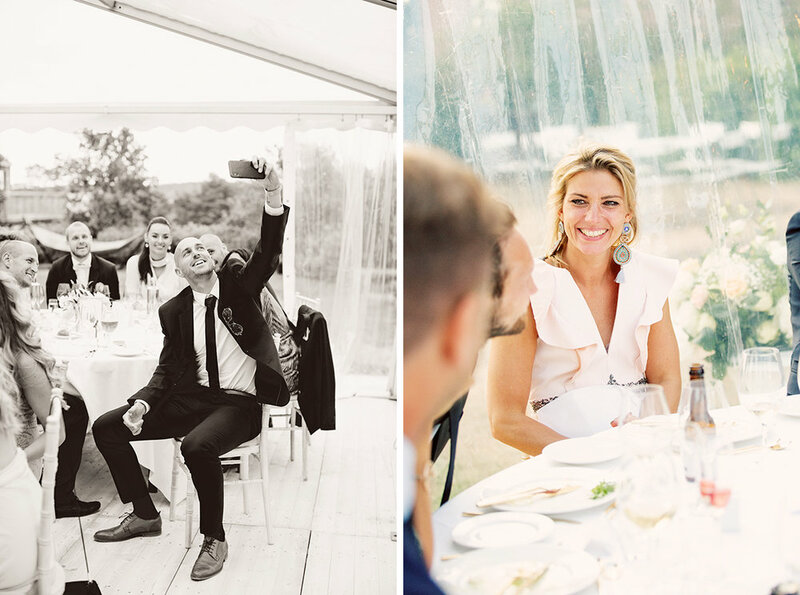 Thank you Niklas and Caroline for letting me document a wonderful day in your lifes.